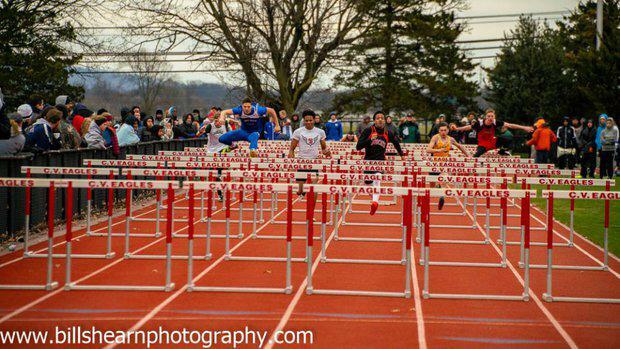 MECHANICSBURG, PA -- It's time for the Bruce Dallas Invitational, hosted by Cumberland Valley. PennTrackXC is on-site at CV in Mechanicsburg to take in the action. Follow along with updates from what should be a busy day. Follow us on Twitter (@PennTrackXC) or check out the feed below. Keep it locked here all day long and check back later for results, race videos, photos and more from this meet and more from across the state.